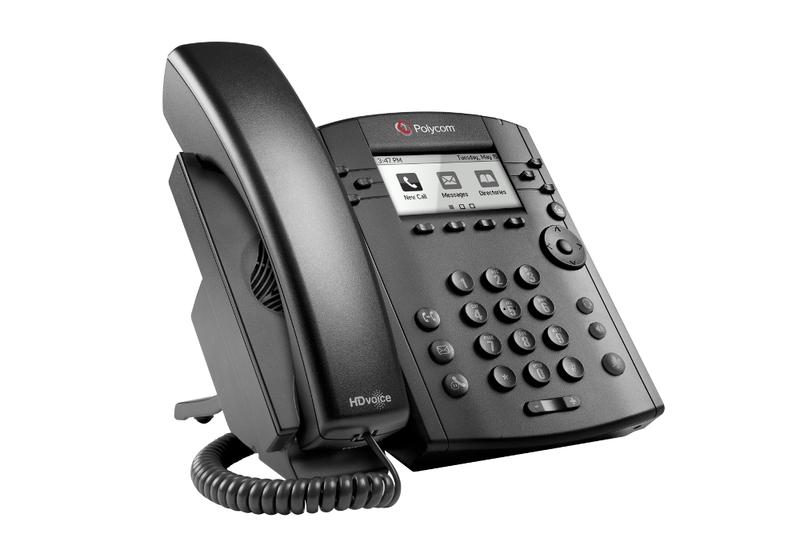 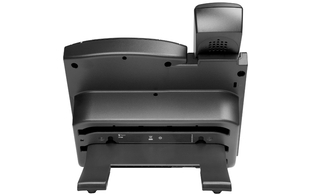 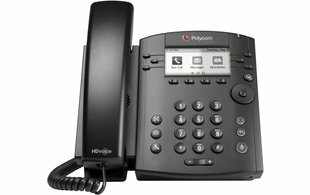 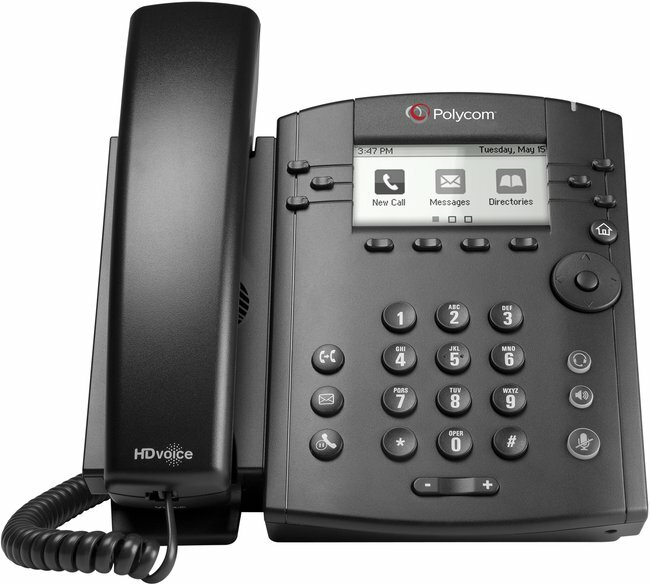 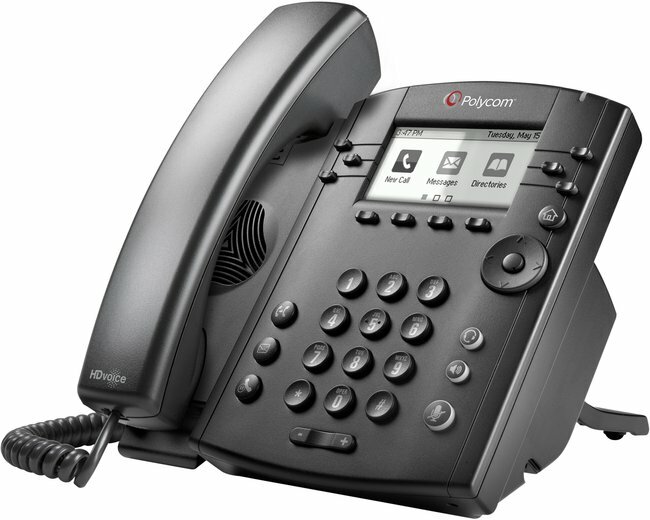 The VVX 300 models are powerful entry-level business media phones delivering high quality voice. 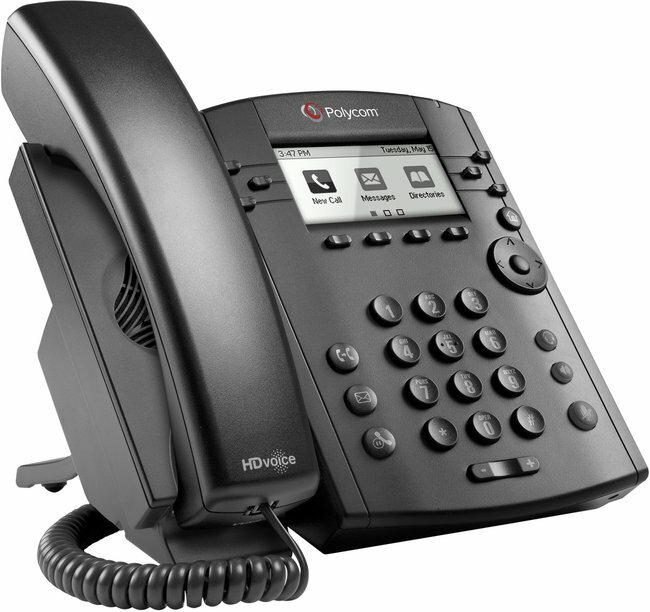 This cost effective solution is ideal for today's workers handling a low to moderate volume of calls. 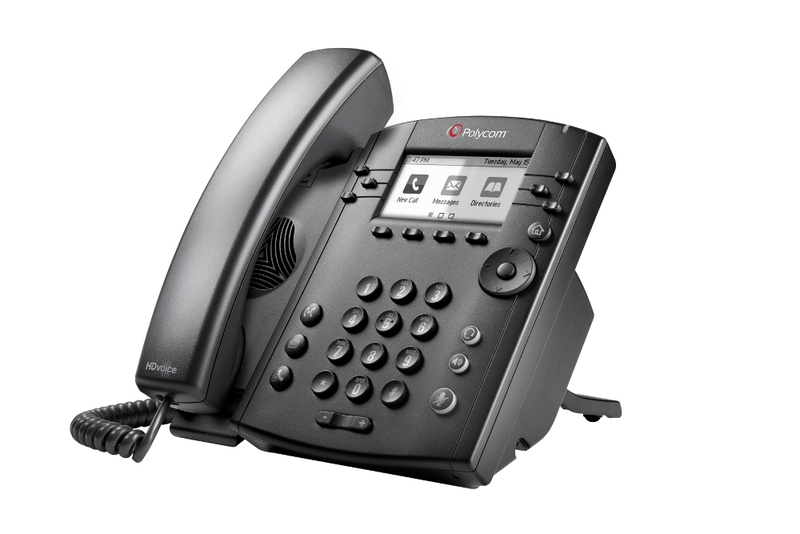 The intuitive user interface of the VVX 300 makes usability and navigation easy and requires minimal training. 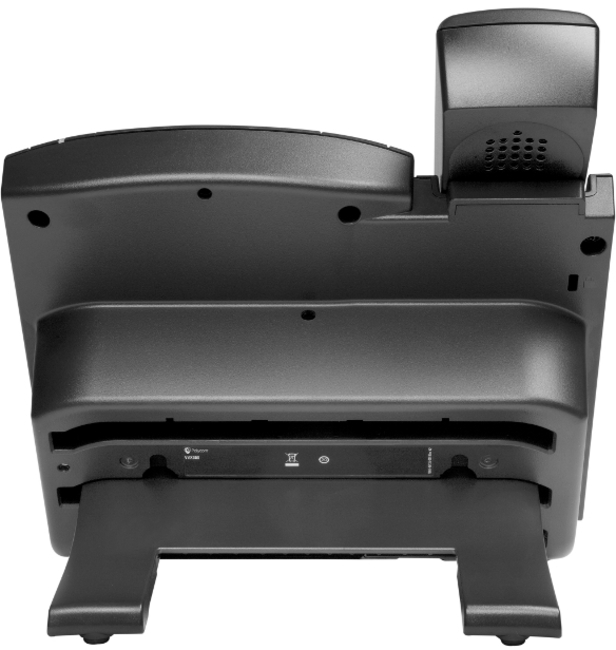 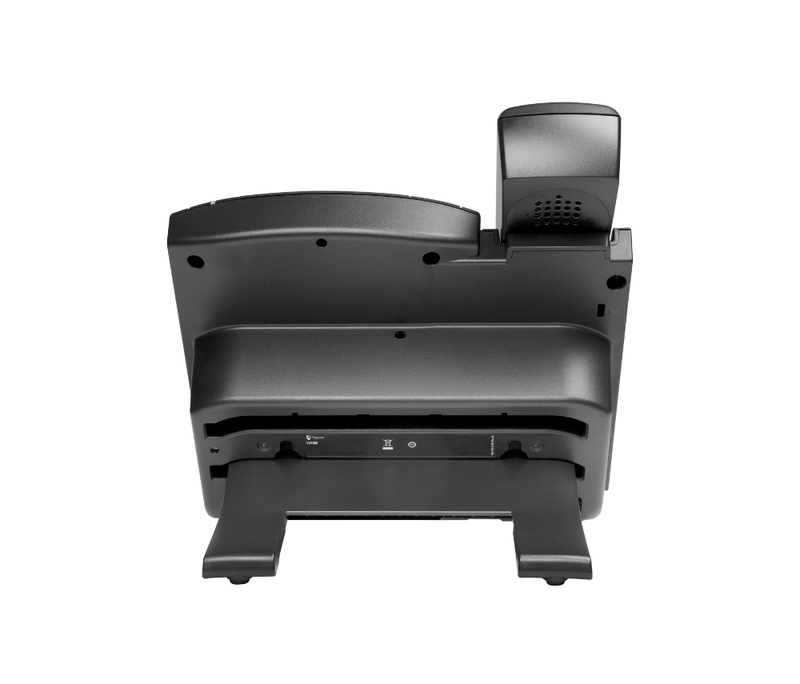 The VVX 300 improves the users personal productivity by complementing the workplace applications on their computer. 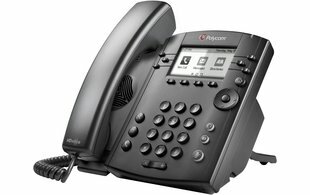 Users can view and manage their Microsoft Exchange Calendars, receive meeting reminders and alerts, access the corporate directory and Instant Messaging/presence status right on their phone display, even if their PC is switched off. 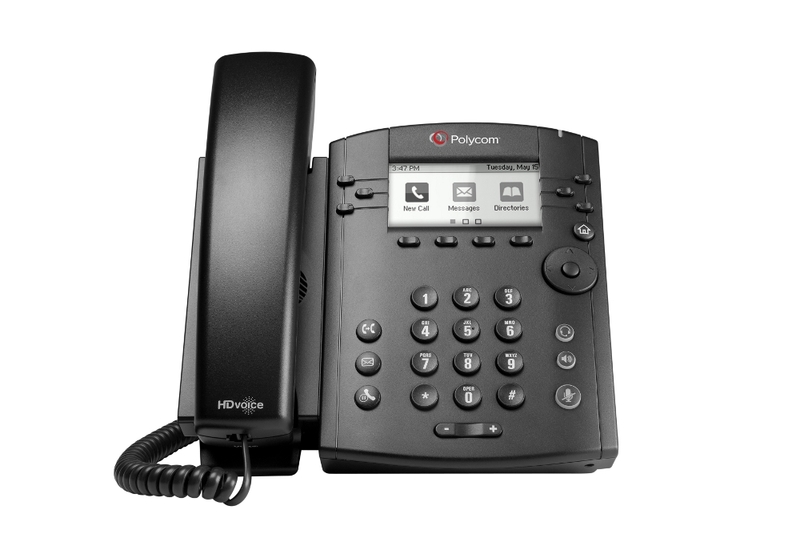 The VVX301 and VVX311 have a new hardware refresh with a different CPU / Memory layout. 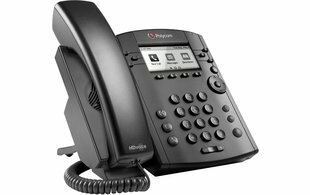 At some point the VVX300 and VVX310 phones will go end of sale and the VVX301 and VVX311 models will replace these completely.